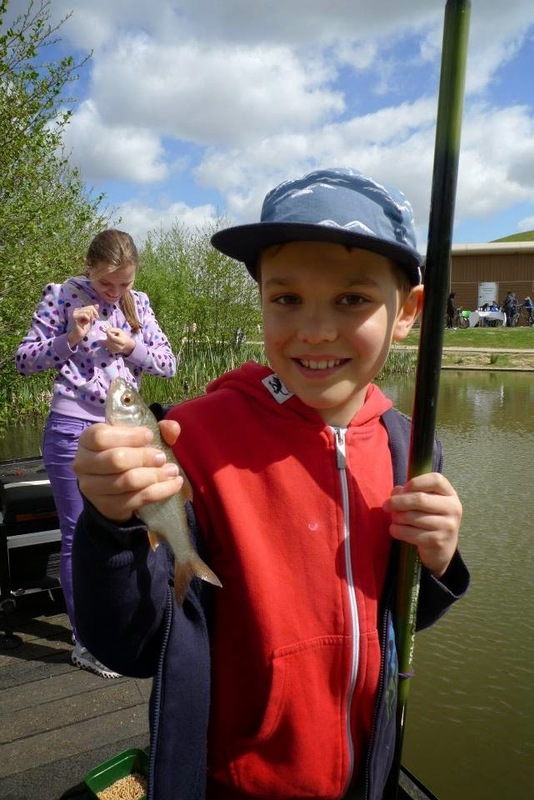 Try Family Fishing For FREE at the GAC Autumn Open Weekend 2018! 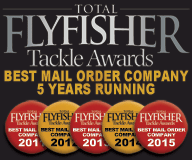 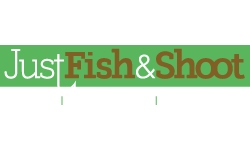 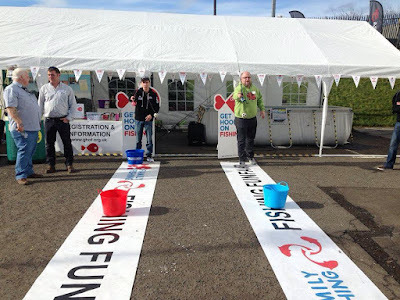 Would you like your kids or friends to try fishing but not sure where to start? 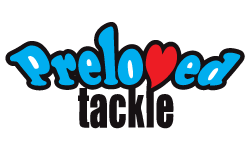 Then book in for a taster session with our Get Hooked on Fishing coaches and find out more about this amazing sport.  Glasgow Angling Centre, and GHOF have teamed up to offer one on one coaching for kids on the Forth and Clyde Canal, just 2 minutes walk from the GAC, on the 29th and 30th of September 2018 as part of the GAC Autumn Open Weekend Event - Scotland's largest FREE angling event! 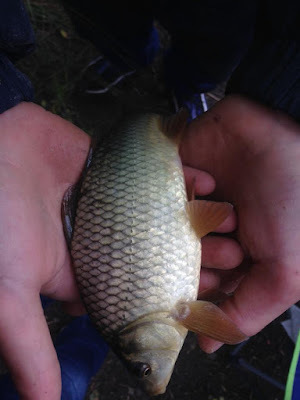 Learn how to catch Roach, Perch and many other species using simple tackle and techniques and learn about waterside safety and fish welfare from qualified angling coaches. 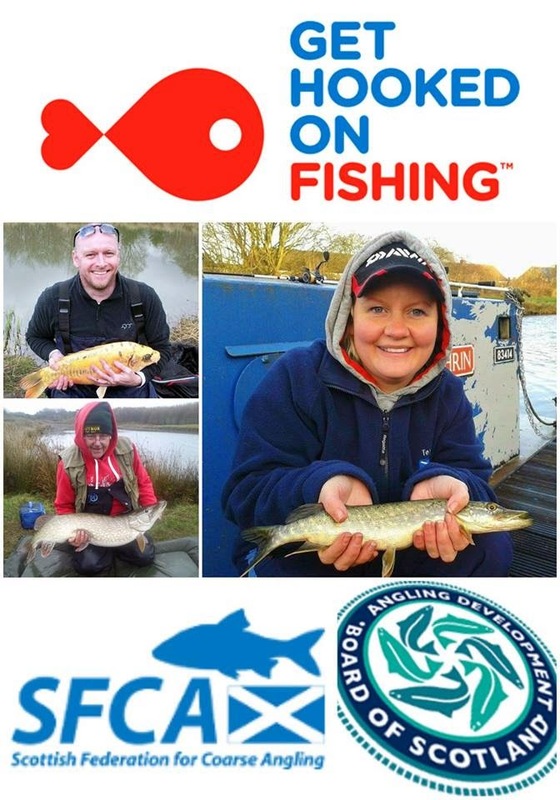 Each session is suitable for under 18's and places are limited so pre booking is recommended, all fishing equipment will be provided but suitable clothing should be worn - please wrap up warmly!   Book now or find out more by ringing Heather Lauriston on 07544 066974 or visit the GHOF stand at the GAC Open Weekend between 10am and 3pm to sign up for your FREE SFCA annual membership and book your coaching session!  Qualified angling coaches will be on hand all weekend to answer all of your fishing questions so don't be shy and come down to meet them!